The Patch & Tweak Editor means taking photos of your patches is a thing of the past. Modular synthesis‘ beauty is in its transience. The slightest alteration to any component of the patch can fundamentally change the sound. This instability is the source of the modular’s greatest strength—the ability to stumble across wondrous tones by accident. But it can be pretty frustrating too: without a way to save your unstable patches, you risk losing some of your most exciting creations. You can take a photo, but it’s often hard to return to the sounds exactly as they were. 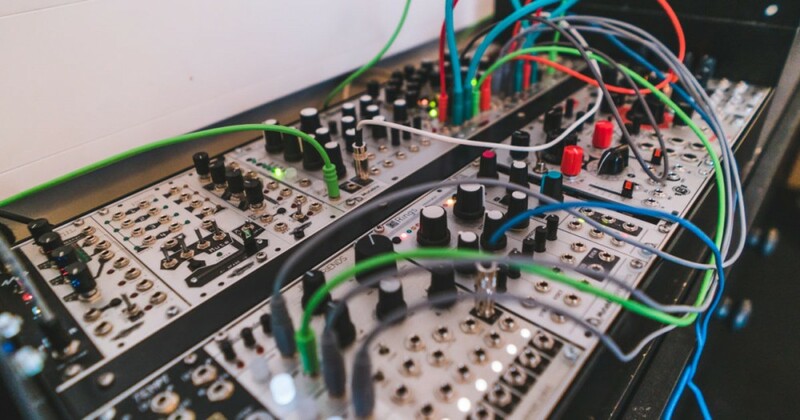 New online software developed by the creators of the wonderful book on modular synths, Patch & Tweak, hopes to change all of that. The Patch & Tweak Editor—currently in its beta phase—uses a color-coded symbol system to represent the various components of your patches so that you can faithfully save and recreate. You can also key in knob and slider values, so you have a faithful rendering of all a patch’s elements. To find out more and see some examples of different saved patches, head to the Patch & Tweak editor website here. And if you need to take the edge off today, watch this video of a very cozy modular synth below.